My name is David Martinon and I am Ambassador for Cyberdiplomacy and the Digital Economy at the French Government. 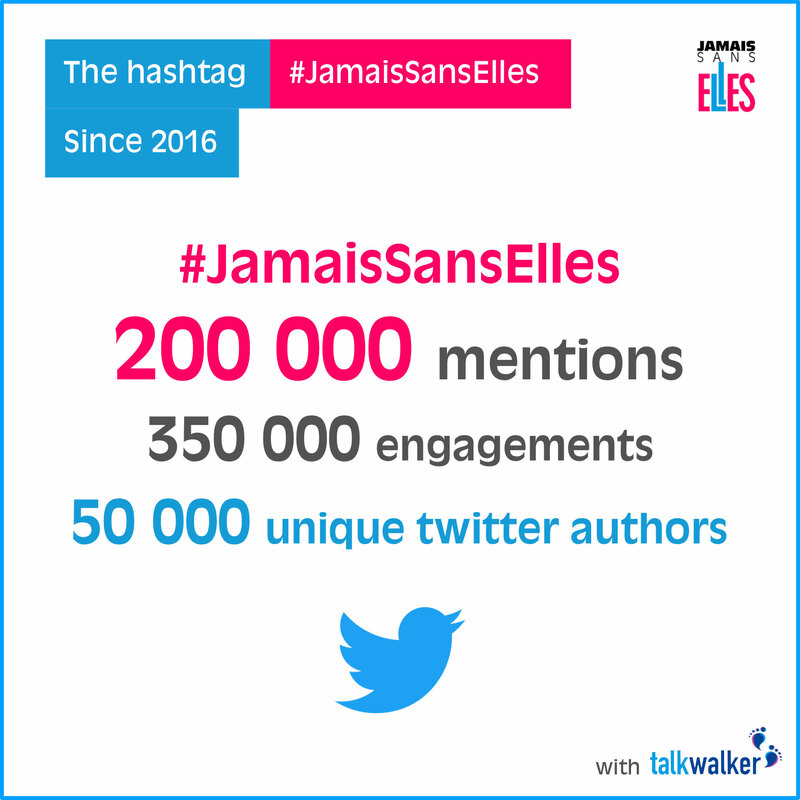 As a diplomat in charge of negotiations on all digital & cyber topics, it was rather obvious in fact, because #JamaisSansElles started in the digital world and it would have been a little bit complicated to explain that the digital world advocated equality between men and women whereas the state did not attach any importance to it. I met Tatiana and Natacha then and it seemed pretty obvious to me, and so it was as ambassador that I made a commitment to promote #JamaisSansElles and to endorse the charter. As I went along, I told myself that it was a movement that needed to be continued, and that is why I suggested that Jean-Yves Le Drian, Minister for Europe and Foreign Affairs, endorse the #JamaisSansElles Charter, as well. Which he did when he presented the French international strategy for digital affairs a few months ago. And so now basically all French ambassadors have not only the right, but the duty to promote their commitment to #JamaisSansElles. Again, to me it seems obvious, because basically if we look historically at the humanists, they were people who thought that mankind was good and that we had to continue to improve ourselves. They thought that we could build an ideal society. There can be no ideal society if women are not equally represented in the same way as men.